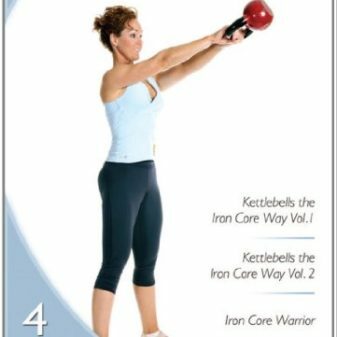 The KETTLEBELL POWER DVD will encompass three explosive kettlebell workouts, each one 17 minutes in length. If you are tired of long, dread factor workouts, then this video is for you. 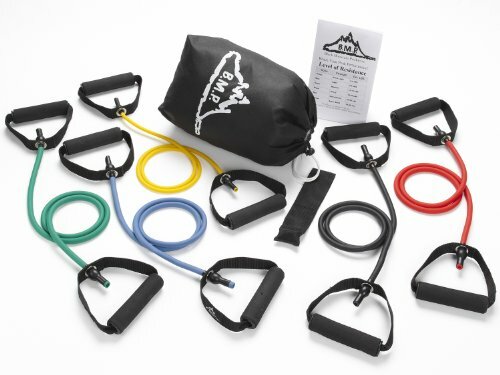 Amy’s workout will be using the complexes method of training, to give you more bang for the buck! Just what are complexes? 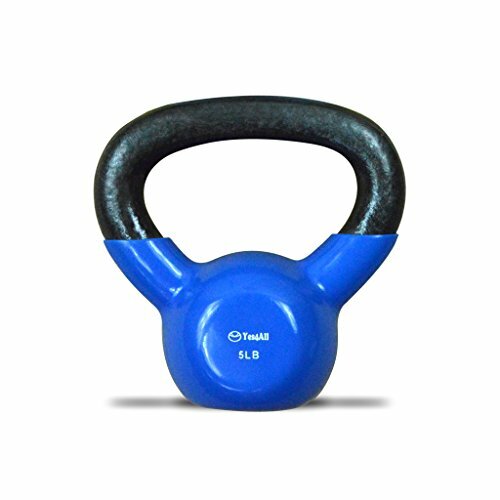 Complexes are a series of compound exercises performed sequentially, with the same weight, without rest. All the reps for one exercise are completed before moving onto the next exercise in the sequence. Complex lifts offer many different qualities at once; strength, strength/endurance, power, power endurance, promotion of fat loss, mental toughness, flexibility and more. All three workouts in this video will put systemic overload on the body. We will achieve this by using a challenging bell and/or double bells. 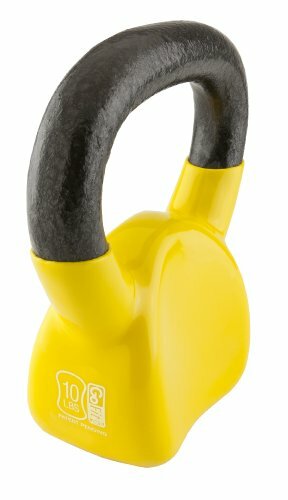 All three workouts include dual bell work. There are a few exercises with single bells. You can do any of these workouts with a single bell – you will just have to switch arms and finish the rep set on the opposite side. Amy will have you moving and using your body like a competitive athlete. 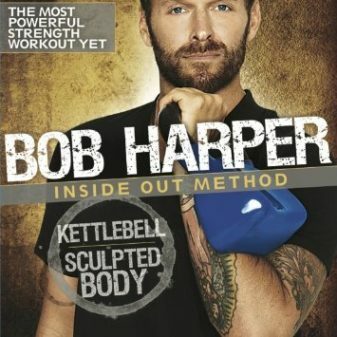 This is the ULTIMATE POWER and STRENGTH TRAINING DVD. Get ready to feel the power! 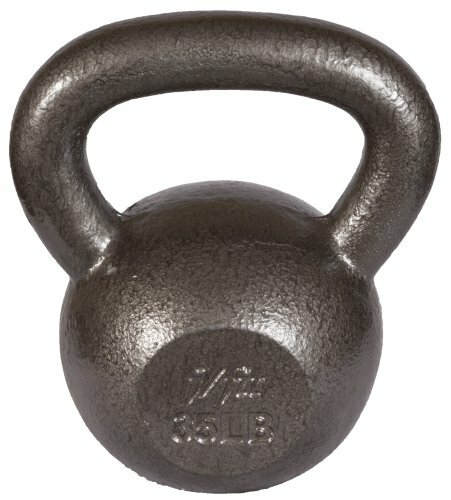 Equipment List: 2 Kettlebells. Level: Advanced.